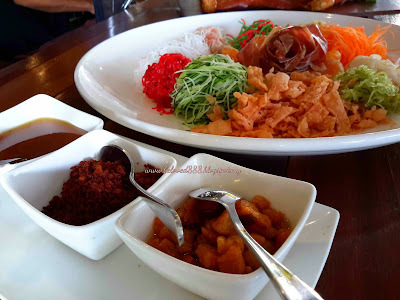 I still remember the tasty and juicy pork platter that I have at #theBBP . #theBBP is the best perfect location for a perfect food. This round I going to "Chu" Sang at #theBBP. 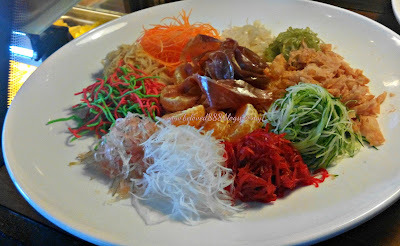 The name of the Yee Sang is so unique as the "Chu" Sang is decorate with Jamon Iberico, bacon crackle and crispy pork lard. it also available for takeaway and you can enjoy "Chu" Sang with your friends and family. 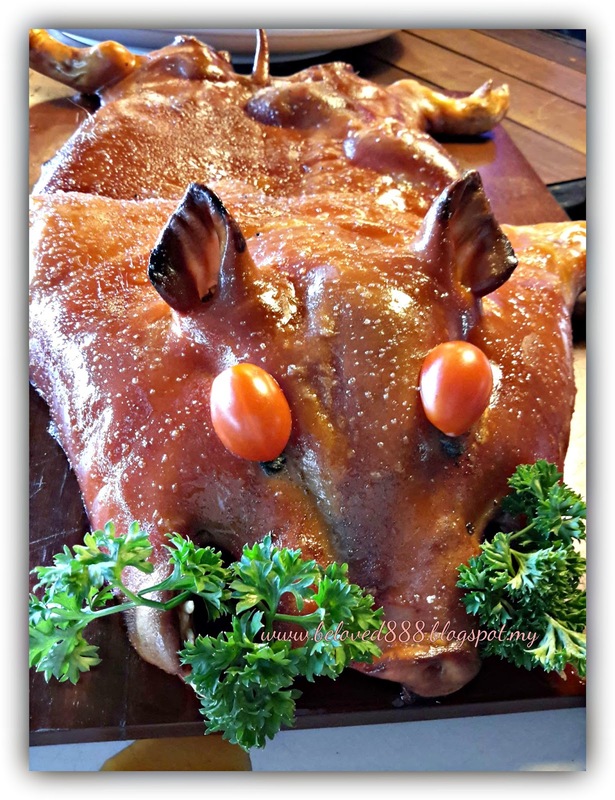 Try their crispy suckling pig and you will love the tender pork meat. To prevent disappointment, you need to book 1 day in advance . The suckling pig available until 22nd February 2016. 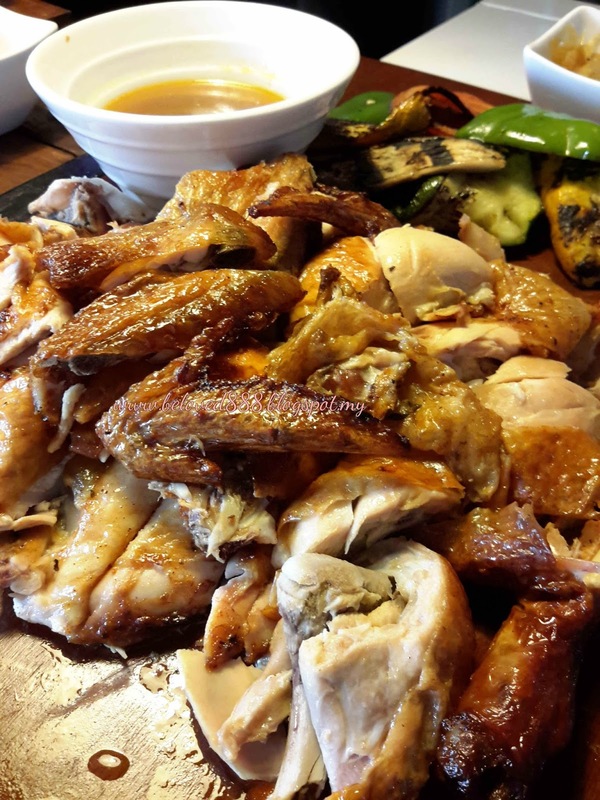 Don't miss the best food. 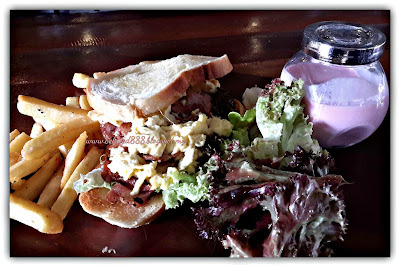 Why not having your brunch at #theBBP before "Chu" Sang. 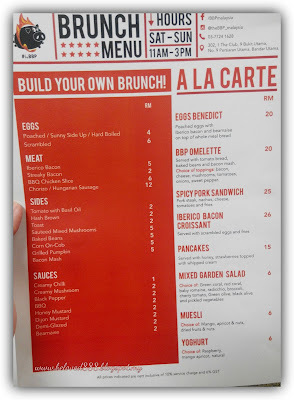 #theBBP serve the best brunch and you can build your brunch. 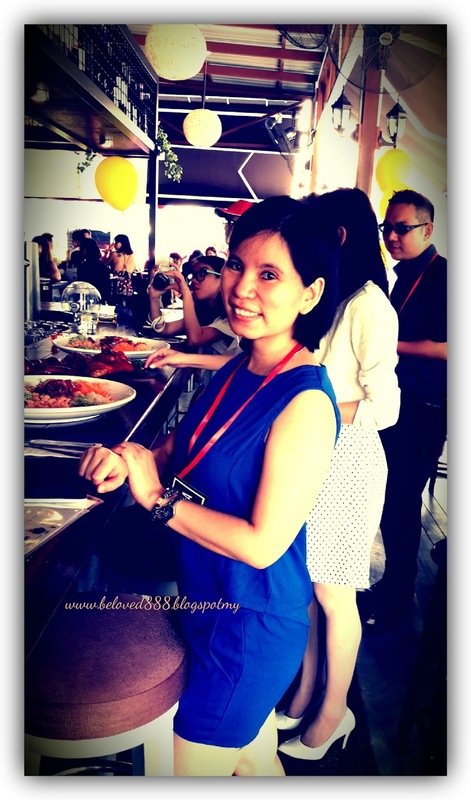 That is why I love to hang out at #theBBP so much. 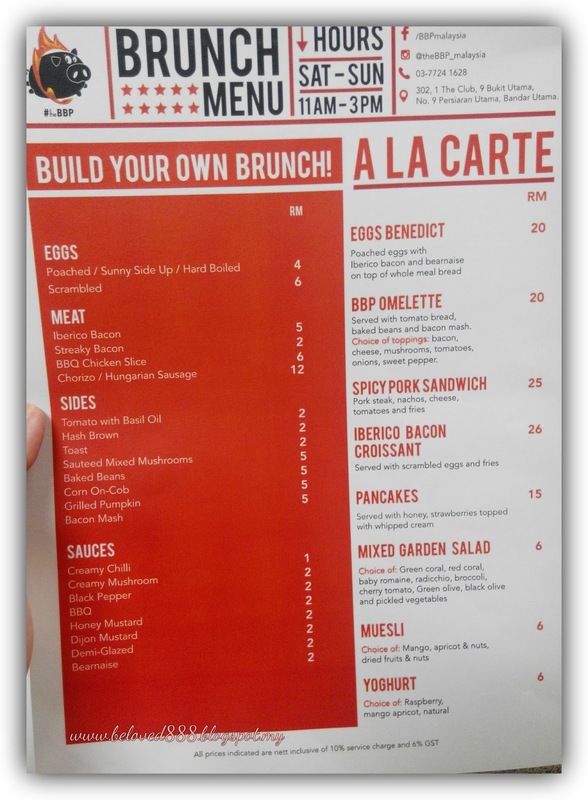 You can choose Egg benedict, BBp Omelette or even Iberico Bacon Croissant from the A La Carte Brunch menu. 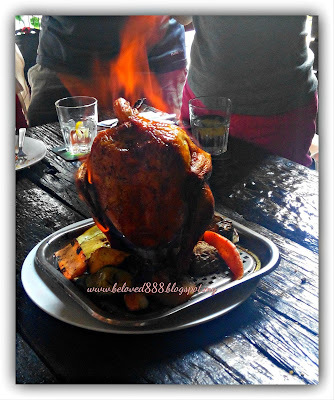 Try their Flaming on Fire Chicken. Nyom..Nyom and I love it. 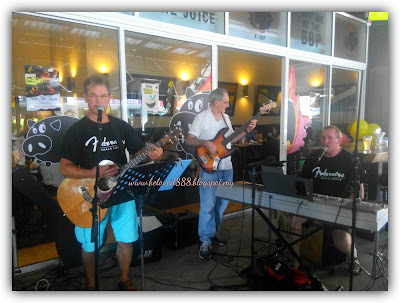 Join the fun at #theBBP and enjoy the live band while you enjoy your brunch, lunch or dinner with #theBBP. Chinese New Year will be more meaningful with #theBBP.